A month ago Swiss/German post-metal outfit The Ocean came up with a new single off their new record. “Permian: The Great Dying” is the last song off Phanerozoic I: Palaezoic and delivers a very dark and cold vibe. Click here to read more about this song. Same as “Permian: The Great Dying”, which has a length of more than 9 minutes, “Devonian: Nascent” is also a long song. 11 full minutes. As fellow writer Jake already wrote on the first single: ‘The crashing riffs, the clean and harsh vocals, and that now-legendary guitar tone are all woven into a song that begs to be played over and over’. This also fits for “Devonian: Nascent”.The song starts with a very ambient passage and an organ point within the strings before it gets really post rocky. In direct comparison, the song seems to be more laid back. The guitar melodies create a fluent vibe, while Paul Seidel arranged some very atmospheric drumming. Jonas Renkse really levels this song up with his soft and warm voice. The very beginning of The Ocean‘s signature guitar style and tone hints on Pelagial‘s song “Abyssopelagic II: Signals Of Anxiety”. Especially the descending thirds reminisce on the song’s main theme, which ends in a great and mindblowing musical intertextuality. With those two songs give, Phanerozoic I: Palaezoic, which is the conceptual follow-up of 2008’s Precambrian, will probably be a very dark and heavy record. “Devonian – Nascent” finds a bipolar mixture of dark post-rock and heavy-hitting post-metal that features very deep and depressing bass tones. ‘We sent Jonas the track, and what we got back as a ‘demo’ was almost identical with what ended up as the final version on the record. Jonas has a perfect and intuitive understanding of our music, there was no need to explain anything. He came up with his own vocal parts and lyrics, and everything just fit perfectly from the start. Katatonia’s The Great Cold Distance was an important album for me and for The Ocean. It was one of the first albums where heavy, low-tuned guitars and clean vocals next to one another were actually working out for me, personally. It was an album that made me reconsider my opinion about clean vocals in metal, and that forged my own desire to look for a vocalist for The Ocean who could also deliver cleans’. The second part is currently scheduled for 2020, while some interviews said early 2019. Let’s see what the future will bring and be up to date by following The Ocean‘s Facebook page. 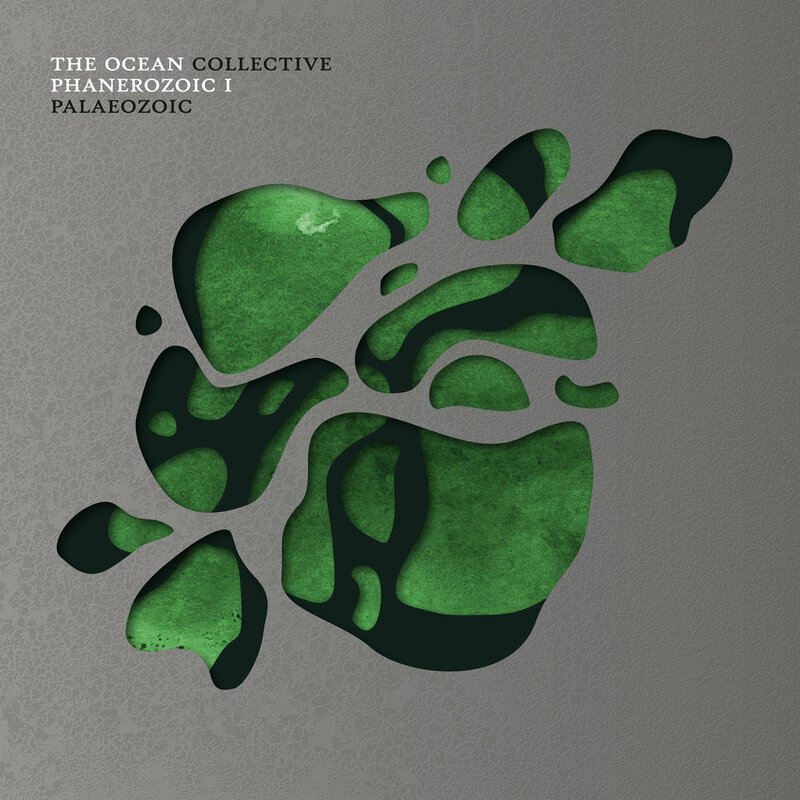 You can pre-order Phanerozoic I: Palaezoic here! Next PostProject Sapiens Bewilder Audiences with Dreamy New Video "Here We Are"